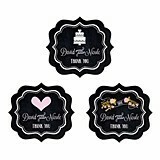 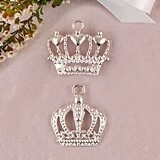 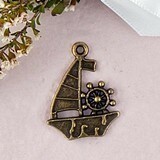 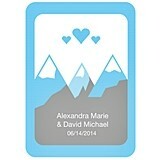 There's nothing more wonderful than giving a personalized gift to the special attendants in your wedding but for larger weddings, when the favors are non-personalized, make them personal with our favor tags where you can write a little heart-felt note or have one printed. 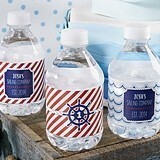 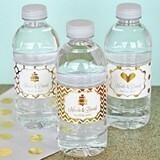 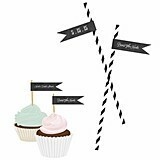 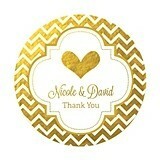 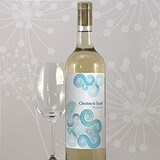 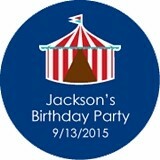 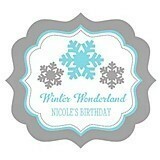 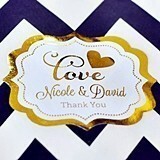 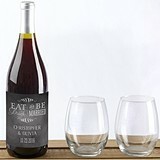 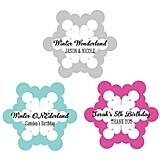 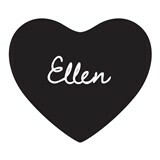 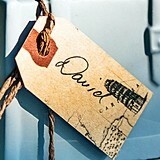 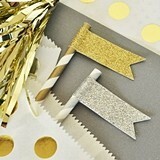 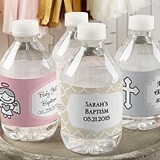 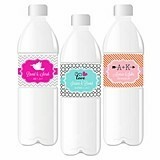 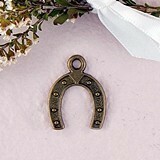 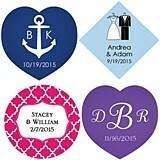 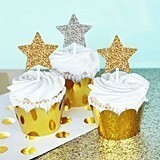 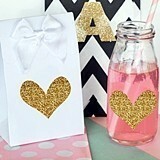 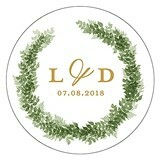 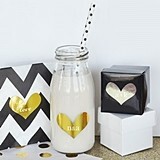 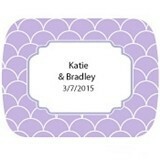 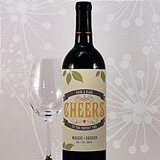 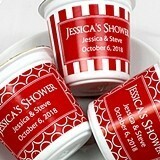 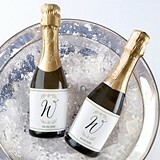 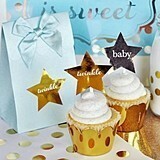 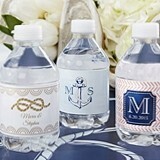 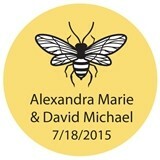 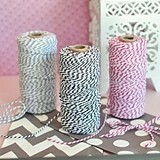 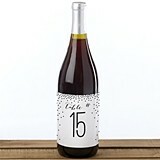 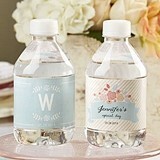 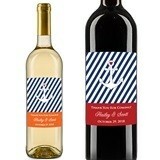 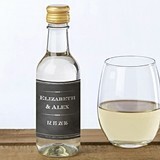 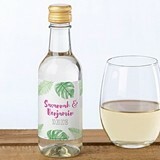 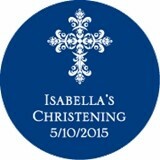 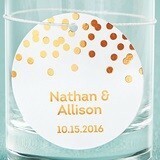 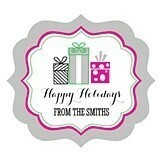 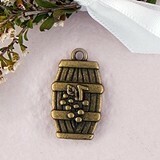 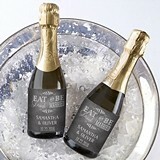 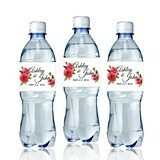 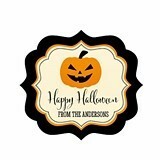 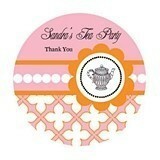 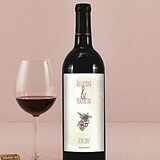 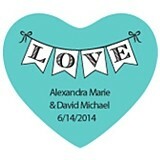 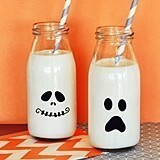 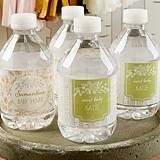 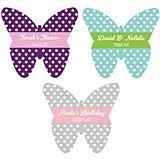 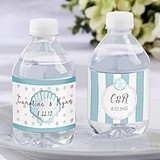 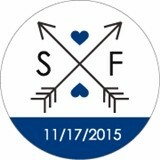 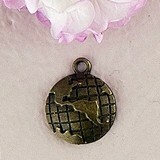 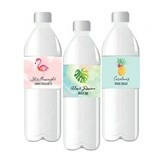 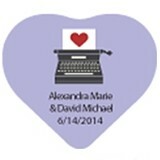 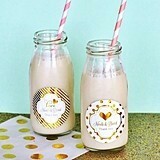 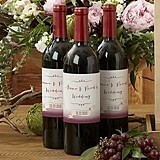 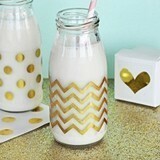 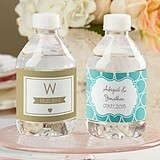 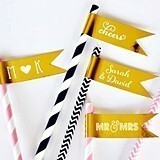 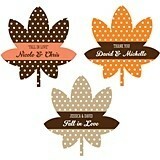 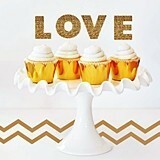 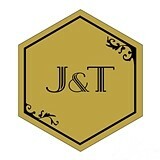 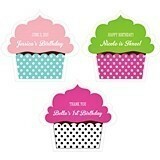 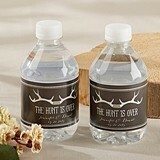 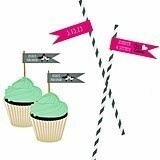 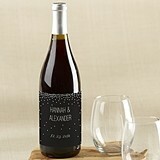 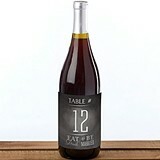 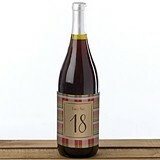 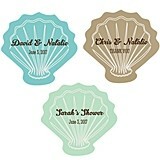 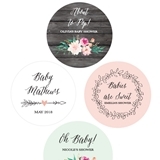 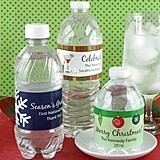 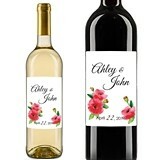 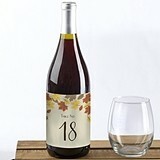 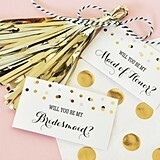 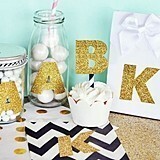 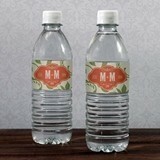 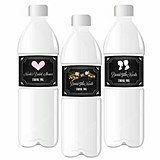 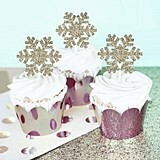 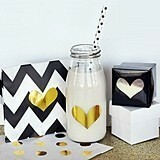 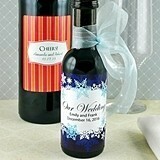 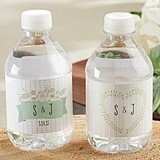 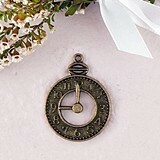 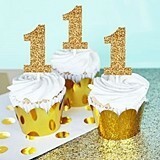 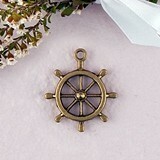 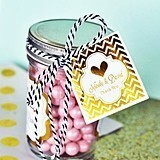 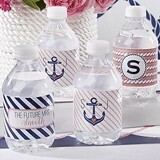 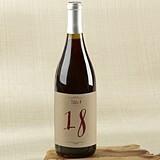 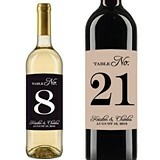 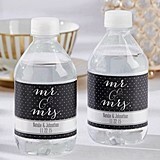 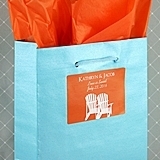 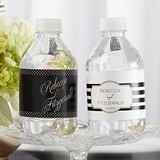 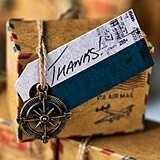 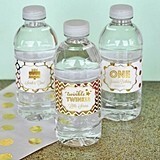 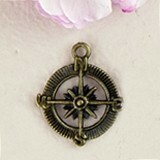 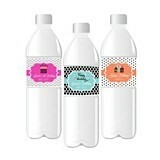 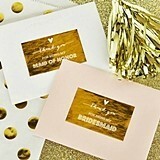 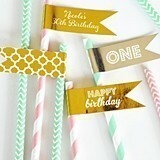 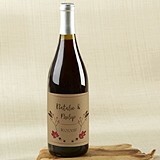 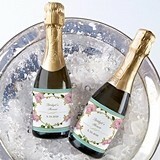 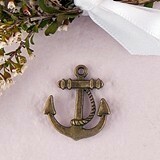 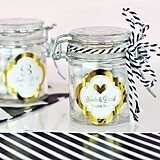 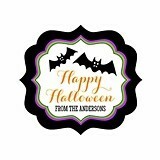 Or personalize your favors with a unique favor label, sticker or card printed with your names and the wedding date. 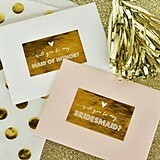 In addition to pre-printed tags or cards, we also offer your own personalized rubber stamp, complete with fun designs and flair to reflect the theme of your special day.